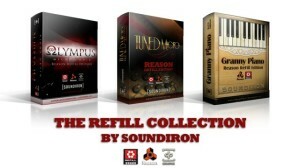 Soundiron is proud to welcome you to Olympus Micro Choir ReFill for Propellerhead Reason 6+. This compact virtual instrument packs a big sound and powerful performance features, while offering just a small taste of the world-class professional choral content and power you can find in the Olympus Symphonic Choral Collection. 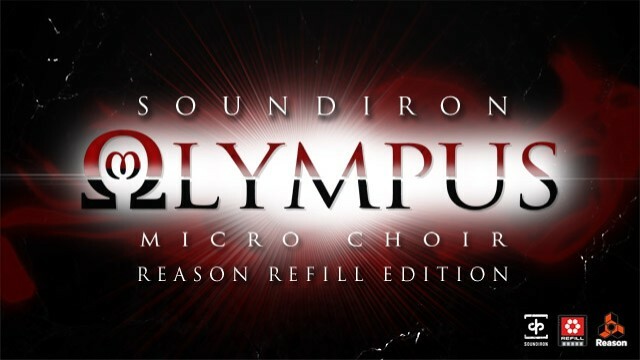 Olympus Micro ReFill Edition offers a simple, great-sounding, easy-to-use choral pad instrument for Reason, focusing on just the pure basics, with world-class sonic quality. The Olympus Choir was recorded in a huge, natural hall with 63 hand-picked singers from SF Choral Society, Volti and SF Symphony Chorus, conducted by maestro Robert Geary. Olympus Micro includes independent men and women divisi ensemble sections, recorded from a full and rich sounding wide stage microphone position. It focuses on just the Ah (forte) and Oo (piano) vowel sustains and staccatos, along with a pair of simple Russian and Latin chromatic sustaining chants. In adapting Olympus Micro to Reason’s ReFill format, we created a core selection of 10 Combinator patches. Each Combinator features divisi men’s and women’s sections with articulation switching and adjustable note attack, release, pad mode, panning and independent gender volume controls. You’ll also find a selection of 12 special FX Combinator presets that use many of Reason’s built-in effects to create a variety of unique soundscapes and ambient pad instruments. 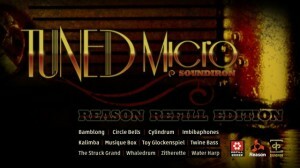 Owners of this ReFill can also get a discounted crossgrade on the Kontakt version. You can contact Soundiron directly for details. The standard Combinators offer independent volume controls and sustain/staccato switching for men and women, along with reverb wet/dry mix, attack/release shaping, release sample on/off and stereo widening. The Stereo Control Combinators offer independent volume and pan controls and sustain/staccato switching for men and women, along with a soft pad mode and release sample on/off option. 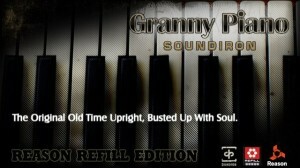 12 Bonus Special FX presets for creating atmospheric pads and soundscapes.